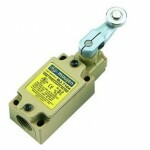 Limit switches are usually used in industrial machinery; their purpose is to detect whether the movement limit of a certain application has been exceeded. 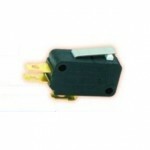 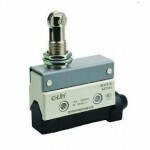 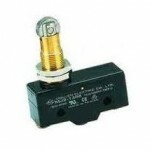 We have an array or limit switches for a variety of electrical engineering applications. 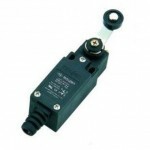 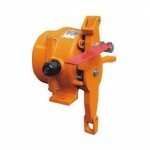 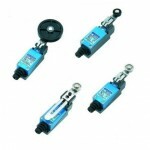 Browse through our different models to find the limit switch which best suits your task.